hd00:15BALI, INDONESIA - AUGUST 01, 2016: Fishermen delivering fish and seafood to Jimbaran fish market. Big tuna. Daily activities at Jimbaran village. 4k00:15Kiev, Ukraine, March 2019: - Happy girl plays an active game in hall of children's slot machines in shopping center or mall. Children's entertainment industry. 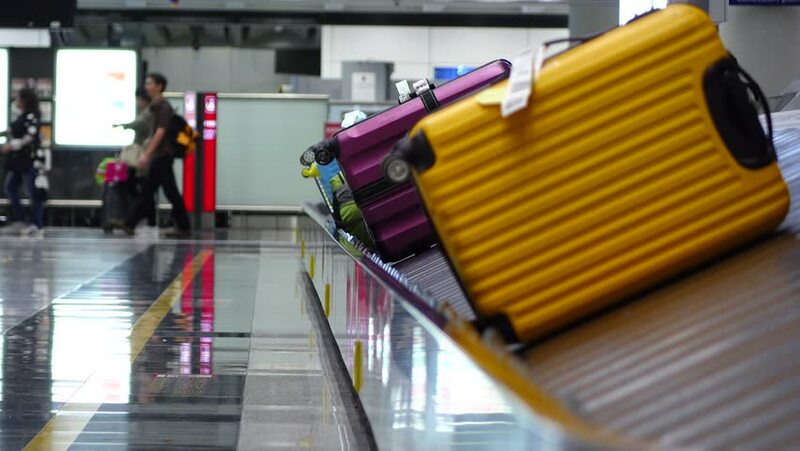 hd00:24BANGKOK, THAILAND - NOVEMBER 14, 2014: Baggage conveyor belt in the Suvarnabhumi Airport carrying the passenger luggage.